When ALEC PETERS reluctantly shut down Industry Studios in Valencia, CA and moved to the current ARES STUDIOS location in Lawrenceville, GA, he took with him as much as he could fit into the trucks. This included the various pieces of the amazing USS Ares bridge set, costumes, props, equipment, patches, and a second set designed and constructed by DEAN NEWBURY: Captain Garth’s Quarters. 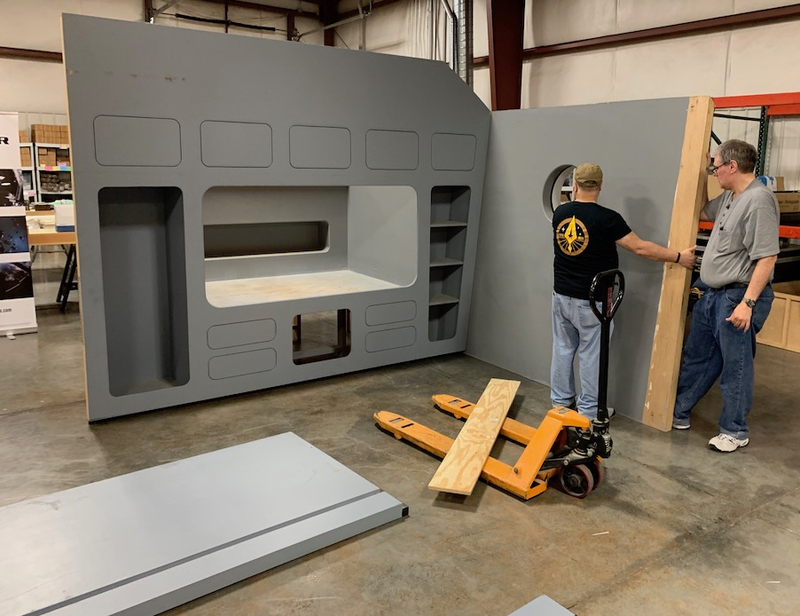 Initially intended to be used for certain scenes in the full 90-minute AXANAR fan film (which will, sadly, never be completed and released), the Captain’s Quarters was disassembled for transport, and the “flats” (pieces of the set) were stored in the new facility. While the Ares Bridge set has taken center stage (rather literally) over the past almost-year as it neared completion, the pieces of the Captain’s Quarters sat humbly off in the corner, waiting for someone to come along and put them back together. That finally happened this past weekend when Alec and a small number of volunteers got together to reassemble the pieces for the first time since they sat in Industry Studios in California. The initiative was led by and JOHN “Stoggy” STREKIS , who has been producing the many, many videos that have been posted to the Axanar YouTube Channel (if you haven’t been watching those videos, you really should check out a few). John was visiting Georgia from new Jersey, saw the bridge pieces sitting there unused, and suggested (rather strongly) that they finally be reassembled so Ares Studios would have more sets to offer filmmakers wanting to shoot at the facility. Joining Alec and John were volunteers DAN WAGNER and DALE SIMPSON, who are local and have already been taking point on completing the Ares Bridge, plus CHRIS WEUVE, a guest who was also down in Georgia visiting the sets. Together they worked for a couple of hours trying to figure out how to arrange the various flats (they weren’t marked, and they weren’t necessarily laid out in a four-wall square…more of an angled “W”) before Dana took a screwdriver and locked the pieces together. 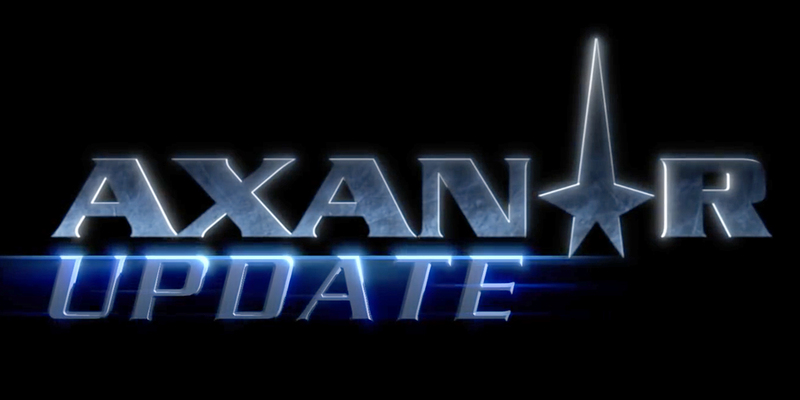 Latest AXANAR Production Update video gets 4K views in fifteen hours! Some folks ask why I give so much coverage to ALEC PETERS and AXANAR. The answer is simple: because there’s so much to cover! And trust me, if there were any news out of other major “in development” fan projects like Pacific 201 or Starship Farragut, I’d be covering them, too! In fact, last week I had a FANtastic interview with the production designers helping to put the finishing touches on the soon-to-be-released First Frontier. Anyway, even though full production on the two remaining Axanar fan films hasn’t begun yet, Alec and the team are doing anything BUT resting resting on their laurels. Those who claim Axanar will never be made obviously haven’t been paying attention to how much time and effort are going into getting everything ready to launch this project. If the fan film is never going to be made, someone needs to tell all those hard-working folks in Lawrenceville, GA! And Alec himself continues to be one of the hardest workers, now doing two regular livecasts on YouTube each week to generate donations to Ares Studios. Along with the Patreon (which is currently up to 198 donors giving $1,811/month…or nearly $22,000/year) the YouTube channel, with over 77K subscribers, is upping the total to more than $3,000 a month in contributions and revenue to help pay rent and utilities on the studio. 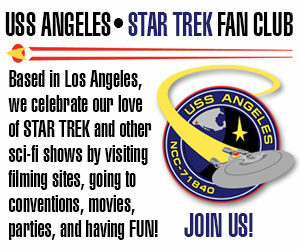 Also, if you haven’t visited the Axanar YouTube Channel, now vould be a good time (as Chekov would say)! It’s up to more than 40 videos in categories including trailers, VFX sequences, donor updates, studio updates, production updates, convention appearances, and of course the weekly REEL TREK and AXANAR CONFIDENTIAL podcasts which usually have really interesting guests (including me at one point!). There’s also a new playlist called “Fan Film Focus” which includes some exclusive behind-the-scenes content about other Trek fan productions. Like the rest of the channel, content for that section will expand over time. Author Jonathan LanePosted on March 6, 2019 March 6, 2019 Categories Axanar Lawsuit, Fan Film Features, NewsTags Alec Peters, Ares Studios, Axanar4 Comments on Latest AXANAR Production Update video gets 4K views in fifteen hours! Yesterday, I began speaking to ALEC PETERS about his new PATREON campaign for ARES STUDIOS. Officially launched last Friday evening, in less than a week, with 95 patrons as of this evening, it’s already nearly 25% of the way to its goal of generating $4,000/month in donations to help pay rent and utilities for the studio in Lawrenceville, GA.
Alec explained that Ares Studios is an entirely separate business entity from Axanar Productions, which will be producing the final two Axanar fan films. So crowd-funding through Patreon is allowed because the legal settlement with CBS and Paramount only covers the production of the two 15-minute Axanar sequel fan films. It’s been hinted about for the past few weeks, but on Friday night, it became official. 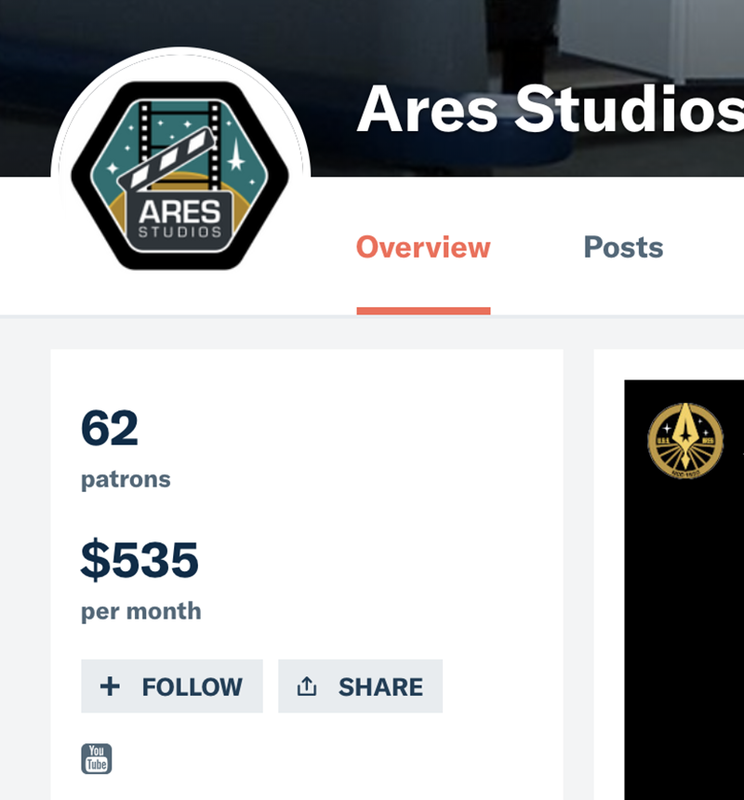 ARES STUDIOS (formerly OWC Studios) in Lawrenceville, GA—home to the amazing USS Ares bridge set—has launched a new PATREON campaign to help cover the monthly costs of rent and utilities (about $4000/month). For those of you unfamiliar with what a “Patreon” campaign is, it’s somewhat different than crowd-funding using Kickstarter, Indiegogo, or GoFundMe. In the case of those three, backers pledge a one-time donation of $25 or $100 or $500 or whatever amount, and they’re done. With a Patreon, donation amounts are much smaller, but they are MONTHLY and ongoing. That’s why, if you look at the Ares Studios Patreon, you’ll see perks listed for levels of only $2, $5, $10, and $20. By the end of the year, those amounts would total the equivalent of a one-time donation to a Kickstarter. The new campaign was announced on Friday night during the first episode of what ALEC PETERS intends to be a regular YouTube livestream broadcast called REEL TREK, produced by Ares Studios to discuss all things Star Trek live with fan viewers. During the broadcast, fans donated about $120 as they posted their comments, but that was just the beginning. Toward the end of the program, Alec announced the new Patreon to about 200 live viewers, and a few folks started signing up to the campaign. Only 24 hours later, however, the views of the archived live discussion had jumped to 4000, and Patreon sign-ups grew to more than 60 pledging about $535 per month ($6,420 per year)…meaning that the campaign passed 1/8 of the way there in just a day, with little fanfare or marketing so far. Some detractors have predicted (hoped) that this initial surge would quickly fade to a trickle, with Carlos Pedraza reminding people that a crowd-funding campaign back in 2017 tried to raise $200,000 to keep Ares (Industry) Studios in California and only made it to $22,000. On the other hand, if the Patreon can get to that same number, it covers half the monthly expenses…and Paatreons don’t come with ending dates. Last week, I began chatting with VANCE MAJOR, the “Where’s Waldo of Star Trek fan films.” After completing nearly three dozen fan films featuring the (long) career of the character of Erick Minard, Vance briefly stepped away from producing Trek fan films. Briefly. He returned to the fold early last year, announcing the launch of production on THE CONSTAR CHRONICLES. While these new fan films would also feature Vance playing Minard, they would now focus on various members of his crew, once again weaving a complex tapestry of stories that could be viewed individually or as one long saga. In this way, Vance skirts the “no ongoing series” guideline (kinda) because these will be individual, self-contained stories and not an ongoing series. 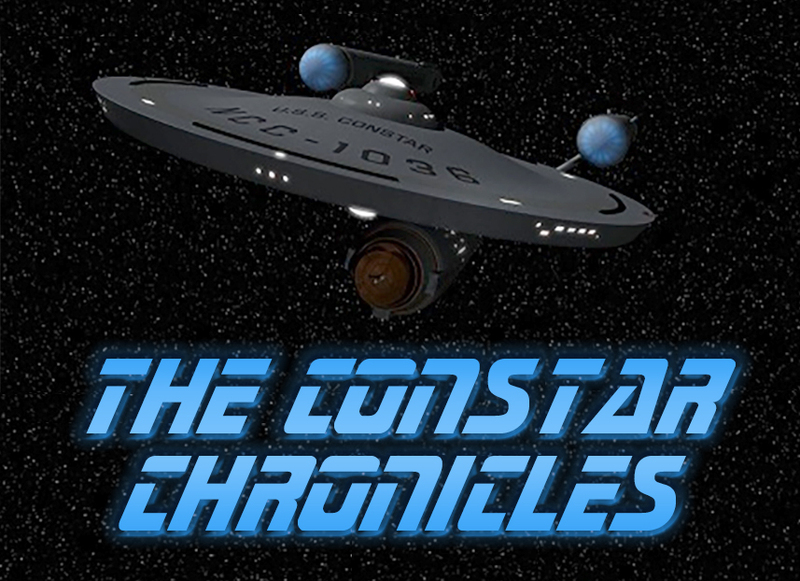 In fact, The Constar Chronicles isn’t even the official name of the production. Ultimately, it will simply be a number of separate fan films which feature some of the same characters serving on the same starship(s). Follow-up: Yes, SHAWN O’HALLORAN, you ARE stalking ALEC PETERS! Please excuse the vulgarity. I felt it necessary to show how off-the-handle Shawn had flown. Stalking is unwanted or repeated surveillance by an individual or group towards another person. Stalking behaviors are interrelated to harassment and intimidation and may include following the victim in person or monitoring them. That’s almost word-for-word what they (the detractors operating individually and as a group) do to ALEC PETERS. Looking though his records (public or not), analyzing his business dealings, even following him around at conventions and live-streaming him and his girlfriend…that is MONITORING. Heck, the Facebook group is even named for the blog site: AaxMONITOR! In Shawn’s case, the obsession with Alec has become socially demented and dysfunctional. I mean, Shawn spent his own money to research Alec Peters’ business records and even whether or not Alec owns his own house! What normal person does that? Author Jonathan LanePosted on January 13, 2019 January 13, 2019 Categories Axanar Lawsuit, Editorials, NewsTags Alec Peters, axamonitor, Axanar, Shawn P. O'Halloran93 Comments on Follow-up: Yes, SHAWN O’HALLORAN, you ARE stalking ALEC PETERS! I want you to imagine having a stalker…the kind of stalker who watches your every move in an effort to ruin your life…who goes through your personal and business records looking for ways to hurt you and your closest friends both professionally and personally. Like Arnold Schwarzenegger’s Terminator, this stalker will not stop. Day after day, month after month, year after year…he just keeps coming. This stalker is also a moron, but I’ll get to that in a moment. 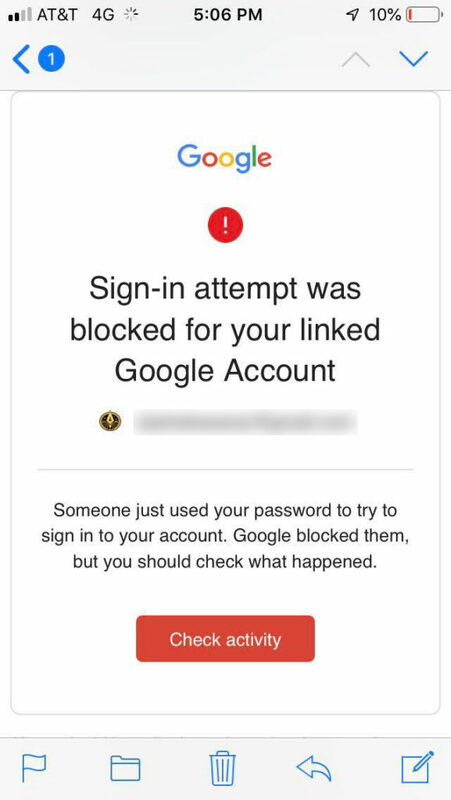 Last week, I reported on a possible hacking attempt into ALEC PETERS’ YouTube account and suggested that the prime suspect(s) was/were one or more of the AXANAR detractors who are laser-focused on sabotaging Alec and the Axanar fan project. Anyway, this time I not only have a smoking gun, I’ve got the full confession, courtesy of Alec’s stalker extraordinaire, SHAWN P. O’HALLORAN (the aforementioned moron…and I’m not using “moron” in a pejorative name-calling way; as you’ll discover shortly, he is truly lacking in intelligence in his chosen profession). Earlier today, I reported that an attempt had been made to hack into the AXANAR YouTube channel…pointing out that the prime suspect(s) was/were most likely one or more detractors. Other comments on my previous blog entry were now pointing to this tweet as proof that there was no hacking attempt. Naturally, if I’ve misreported something, I need to issue a retraction. But I first needed to verify that I had, in fact, misreported it. So I contacted ALEC PETERS and the aforementioned THE REAL STOGGY to ask what happened. 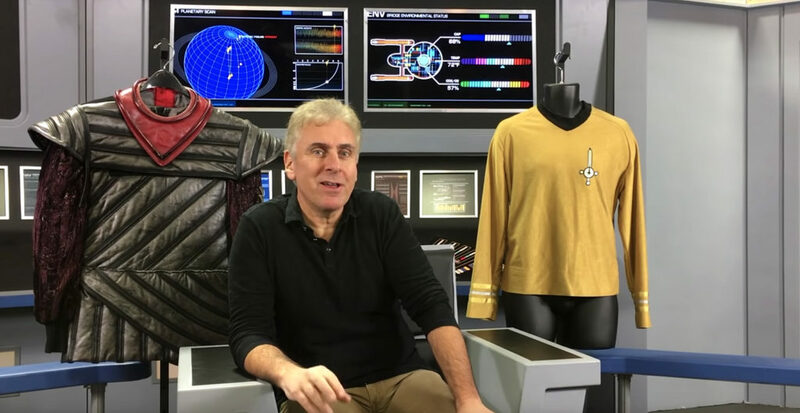 December – After uploading a series of quick “Axanar -Live” update videos shot with a cell phone over the previous months, Alec began posting higher-quality Axanar updates to YouTube, generating tens of thousands of views. One update from December 27 is currently up to 96K views. 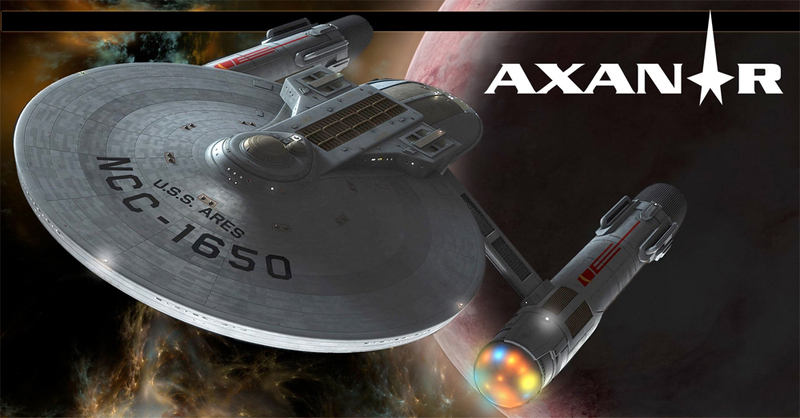 January 5 – With the videos being so popular, Alec decided to create two YouTube channels: Axanar and Ares Studios. Actually, there had already been an Axanar YouTube channel, but it had been mostly dormant for a long while. Last night, three volunteers were given Manager status (Alec remained the channel owner), and began adding videos to the channel. There was a LOT of activity. Attempted HACK of the AXANAR YouTube Channel! Earlier today, the AXANAR YouTube Channel was temporarily “terminated” (according to messaging displayed when users visited the web page). 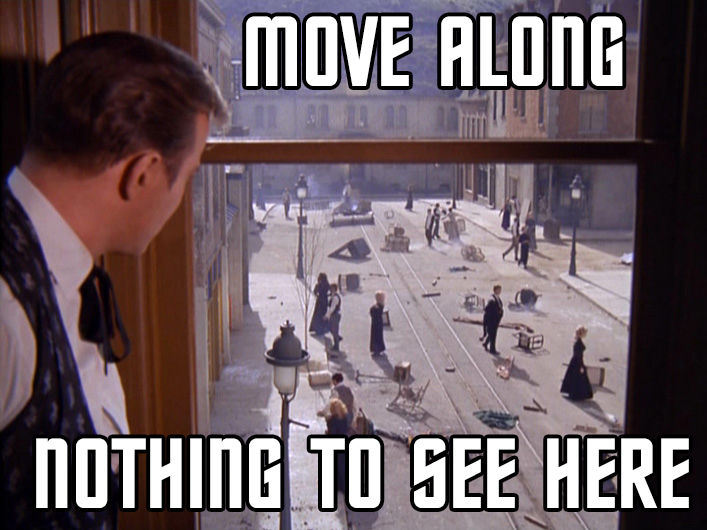 Numerous recent video updates with tens of thousands of views each were suddenly gone and inaccessible…along with Prelude to Axanar, the Vulcan scene, and numerous behind-the-scenes videos. There was immediate conjecture that some kind of violation of the YouTube community guidelines or terms of service led the the termination of the channel. Needless to say, the fan film community exploded with activity as Axanar detractors salivated at the possibilities for happy dances and supporters panicked among uncertainty and confusion. And then, less then three hours later, the Axanar YouTube channel was back up and running as though nothing had happened. 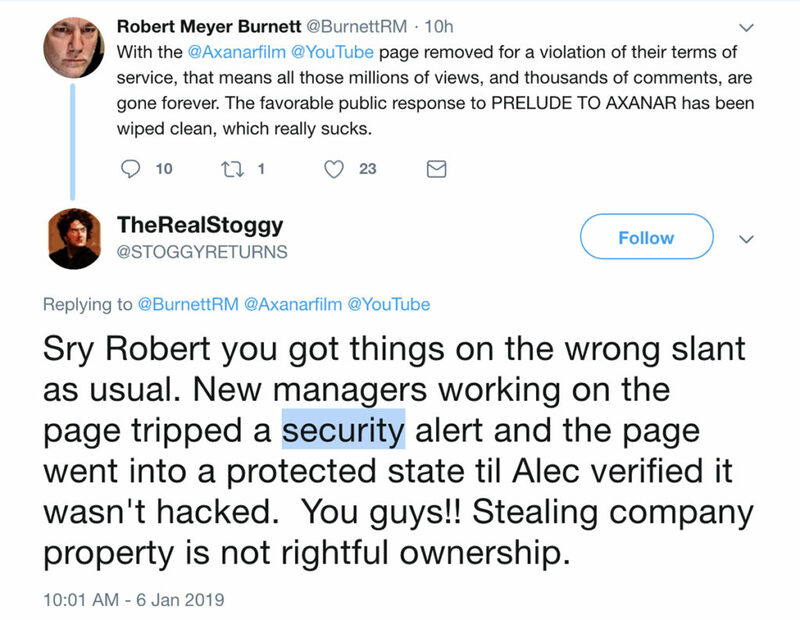 In addition to the Axanar YouTube channel, the new Ares Studios YouTube channel was also deactivated and then reactivated with Alec’s sign-in. Most members of the fan community weren’t even aware that there was an Ares Studios YouTube channel (it’s still being set up), and so didn’t realize the extent of the hacking. Although not confirmed, it seems that YouTube’s takedown was pre-emptive in avoiding the potential damages of a more serious, successful hack. Once the account was secured by the user (Alec), the channels were reactivated. Naturally, the prime suspect(s) is/are one or more of the detractors, although there is currently no proof who specifically is behind the hacking. Obviously, Alec has changed his password and will continue to do so regularly. Author Jonathan LanePosted on January 6, 2019 January 6, 2019 Categories Axanar Lawsuit, Editorials, NewsTags Alec Peters, Ares Studios, Axanar57 Comments on Attempted HACK of the AXANAR YouTube Channel! 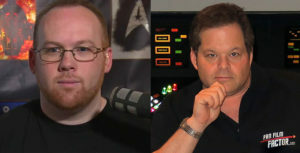 We begin by shifting our focus from CARLOS PEDRAZA and Axamonitor to Matt’s own Trekzone.org blog? Is he providing fair coverage, or does Trekzone suffer from the same skewed “telling only half the story” that Axamonitor (and some would say Fan Film Factor) suffer from? Then we move onto one of the most controversial hot-button questions: have the Axanar detractors gone too far in their stalking and cyberbullying? How far is too far? And is the behavior just as bad on the supporter side, or is that sinply the false equivalency of “what aboutism”? And what does coffee have to do with anything? Of course, we spend a little time debating whether ALEC PETERS paid himself a salary or just reimbursed himself for out-of-pocket expenses. And did other folks like VIC MIGNOGAM or JAMES CAWLEY ever earn anything personally from money paid by donors? Moving on to the future of Axanar, we discuss the USS Ares bridge set. After hundreds of thousands of dollars in fan donations and out-of-pocket payments by Alec himself, and after thousands of man-hours in labor…will the bridge ever be used to film any scenes of the Axanar story? And finally, even if Axanar never gets made, does Alec still deserve credit for making it as far as he did…despite all of the headwinds, a year-long lawsuit from two billion-dollar corporations, a move across country, and the almost constant attacks by dozens of detractors? 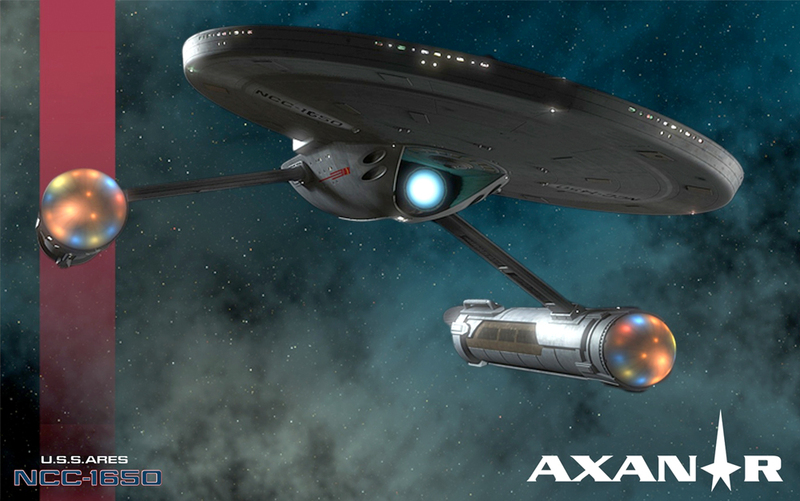 And what if Axanar does get made? What will it take to get a positive comment out of a detractor like Matthew Miller or Carlos Pedraza?